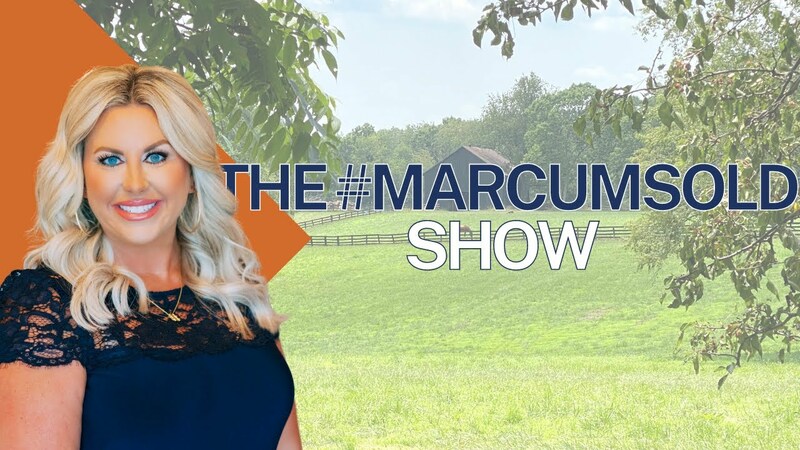 Today on the #MARCUMsold Show we are honored to have the Mayor of Berea, Bruce Fraley. He is going to tell us what all is going on in the city since he got elected! Mr. Fraley is has been in office for about 3 months and is working on introducing new members to Berea's various boards and commissions. He is also working on Economic Development Initiatives. Exciting news on that front is that last Tuesday they announced that Hyster-Yale will be expanding their plant size! They have be a part of Berea since the 70's and have a long term commitment to Berea. Mr. Fraley is also forming relationships with Madison County's Judge Executive, Reagen Taylor and Richmond's Mayor, Rev. Blythe. He recognizes that it is important to form a partnership, network and learn from them. An example of that partnership is the expansion of the Madison County Airport! As they work together to offer financial support to modernize and expand it. He is also forming a healthy relationship with Berea College. The city is working with the college to create a shared use trail on Brushy Fork, that will be open to the public. Berea is such a unique community in so many ways and Mr. Fraley is looking forward to growth in 2019!